14/10/2017. 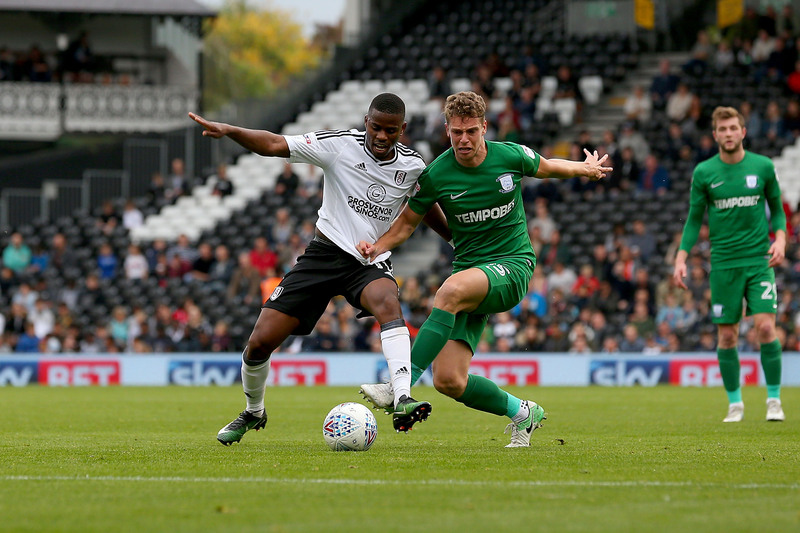 Fulham v Preston North End. Action from the Sky Bet Championship.